1 Bedroom Flat For Sale in Southampton for Asking Price £145,000. 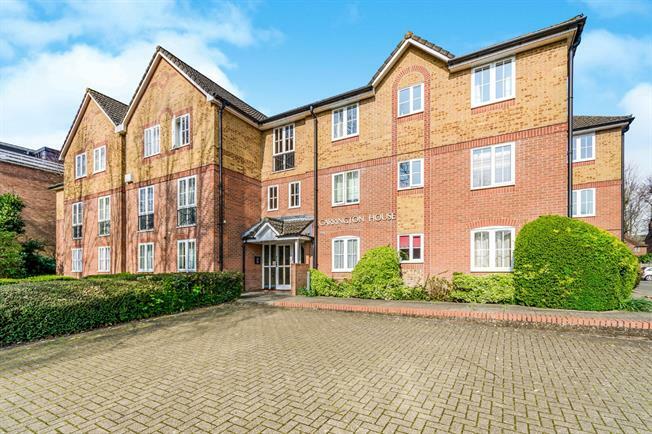 Morris Dibben are delighted to offer this one bedroom second floor apartment offered with no forward chain. There is an entrance hall leading to the living area measuring 16' x 10' and fitted kitchen. The master bedroom measures 11'2" x 9'2" with built in storage. Further features include a modern bathroom, electric heating, secure entry system and allocated parking. This apartment is situated in an ever so popular area of Westwood Road, a viewing is essential to appreciate the size and condition of the apartment.